Angular 2 RC5 is now available! For those looking to get their hands dirty from day 1, I’ve compiled some links of resources that are already available that helped me along the way. The biggest change is the new NgModule which will impact the bootstrapping of your application and the way components reference directives and pipes. 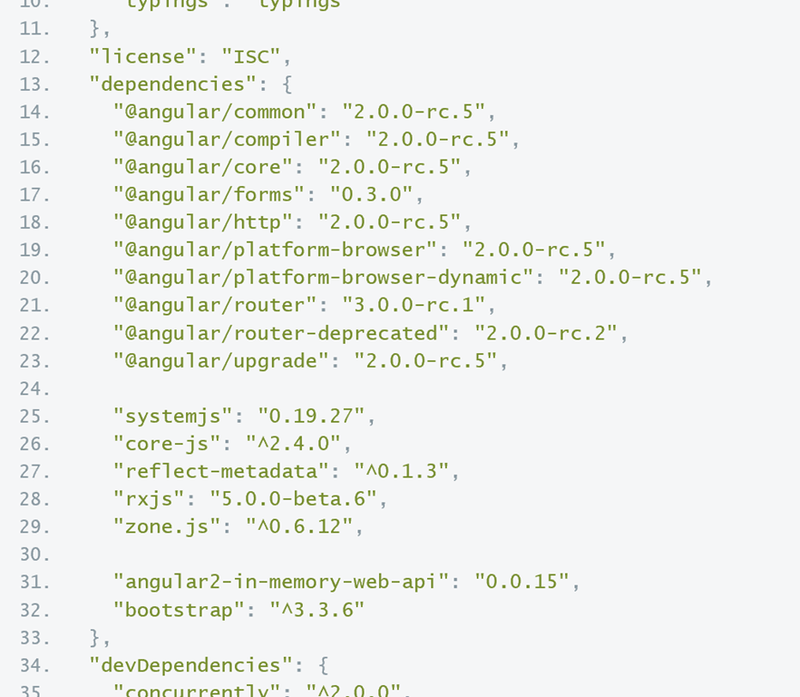 A quick way to update your dependencies from RC4 to RC5 is to take a look at the Angular.io sites’ Quick Start project which has already been updated to use RC5. Change your to be the same, run npm install and you are away.